Sometimes being a mom is hard... especially when you don't have a dishwasher. Oh, wait, I do- it's me. Yeah, I really hate doing dishes, so when I cook, I dread having leftovers. I hate that my plastic bowls have to be used and then they just sit in the fridge for a bit, until someone gets hungry or what food they have in them needs to be disposed of. When Lil Man's birthday started nearing, I knew I was going to have leftovers, and I needed to grab something at the store for people to take stuff home in. 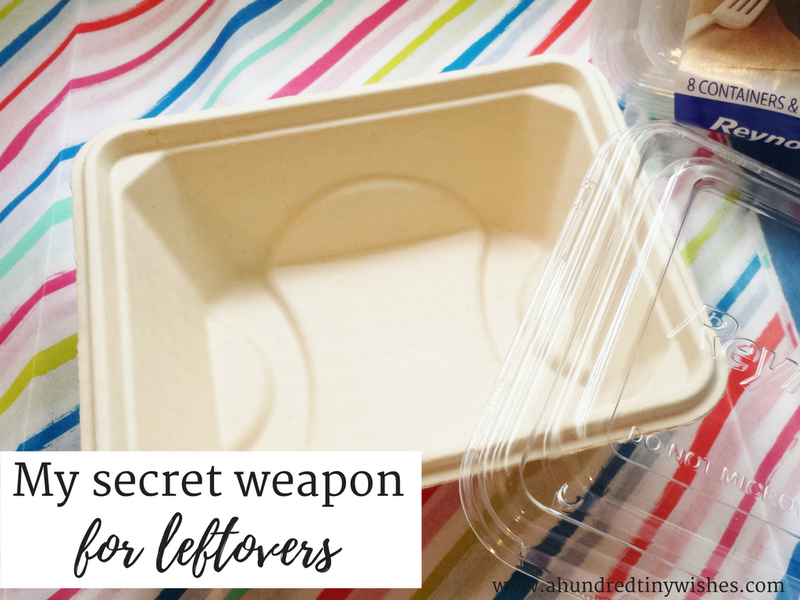 I tend to overcook, and as much as I wanted to believe it, I did not want to start handing out my good reusable plastic dishes; or have them piling up in my fridge... and then have to wash them a week later. When I was at Walmart a few days before the party, looking for an alternative to sending things home in plastic, it felt like the stars aligned and I finally found a secret weapon. 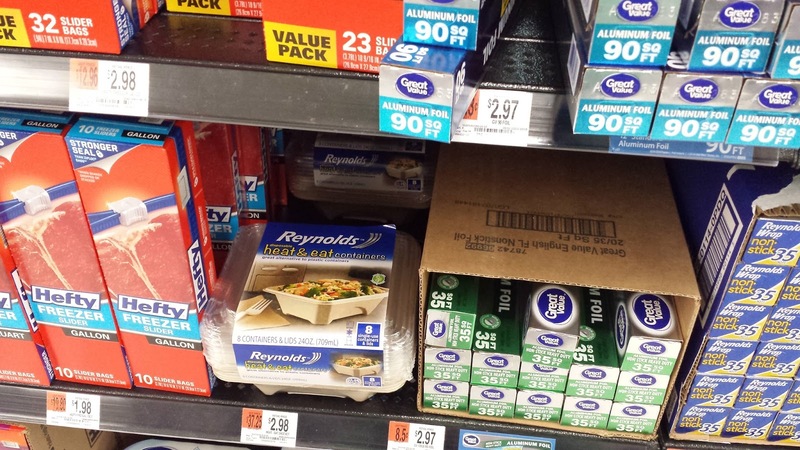 When I was at Walmart a few days before the party looking for an alternative to sending things home in plastic, I came across the new Reynolds™ Disposable Heat & Eat containers in the aisle with the tin foil and plastic bags: the food storage aisle. I was pleasantly surprised that not only did they seem like a great alternative to my plastic bowls, but they were cheap. When I got home, I realized that there was a chance that I could fall in love with my new Reynolds™ Disposable Heat & Eat containers, and they would become a great tool when I made dinner. 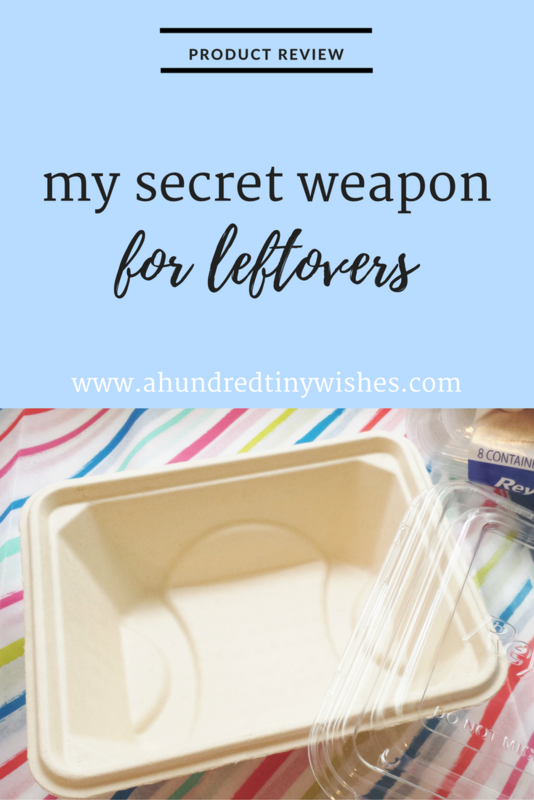 In looking at the box, I saw that the containers themselves were made of plant fibers, so I didn't have to worry about the BPA or whatever other plastic materials seeping into my food; they were microwaveable, meaning that another dish didn't have to be dirtied to heat the food; and they were disposable: which meant that I didn't have to CLEAN them! 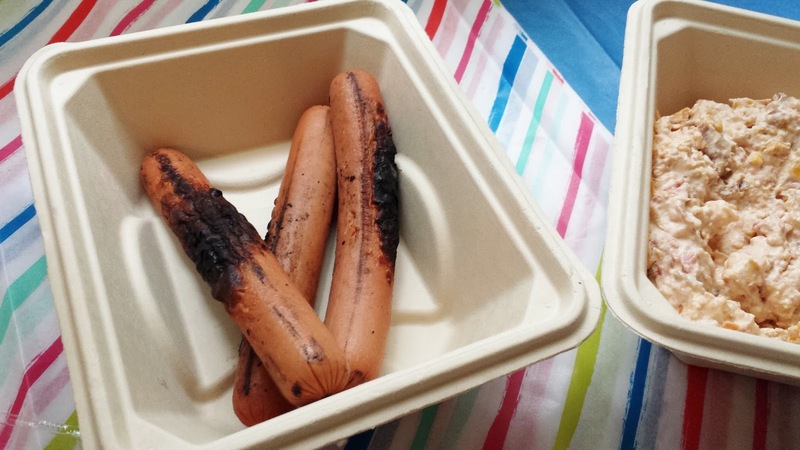 After the party, I loved that the Reynolds™ Disposable Heat & Eat containers were just the perfect size to store a few hot dogs, some dip, and even cake. 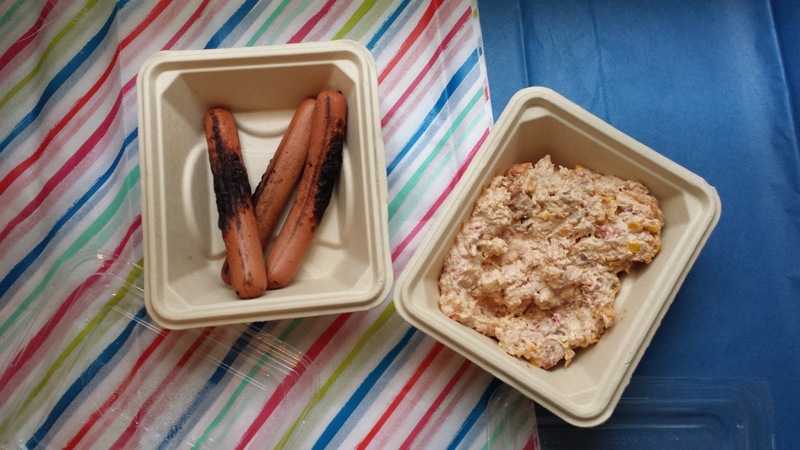 The containers were such a great thing to have for party leftovers, and now, I have been using them for dinner leftovers and when I take my lunch to work. I love that each container of the smaller size is perfect for one person. For larger quantities of food, Reynolds™ Disposable Heat & Eat containers also come in a 32 ounce (6 count), and the best thing: Reynolds™ also has a bunch of heat & eat recipes on their website! Yes, I definitely recommend these awesome containers! 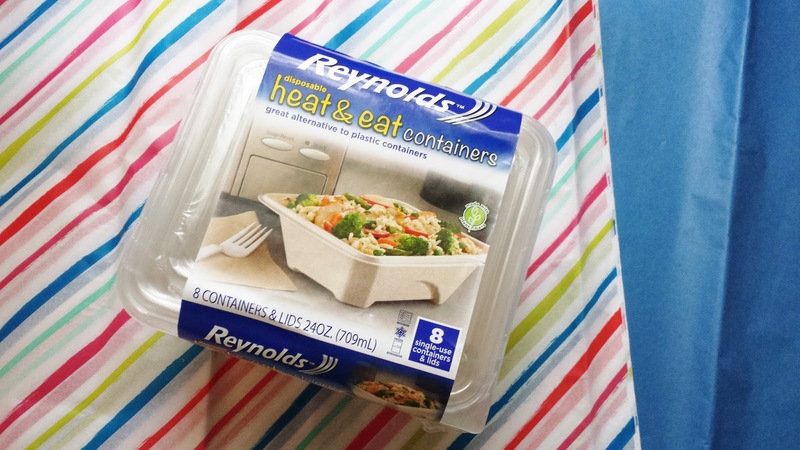 Have you ever tried Reynolds™ Disposable Heat & Eat containers? If not, go here to learn more, and then pick up a coupon from Reynolds™ or from here to try them for yourself! ps. You can find these awesome Reynolds™ Disposable Heat & Eat Containers at your local Walmart store in the food storage aisle.